Available Space: 8,800 +/- Sq. 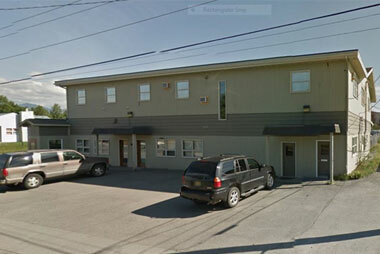 Ft, Office and Shop Land 24,000 +/- Sq. Ft.